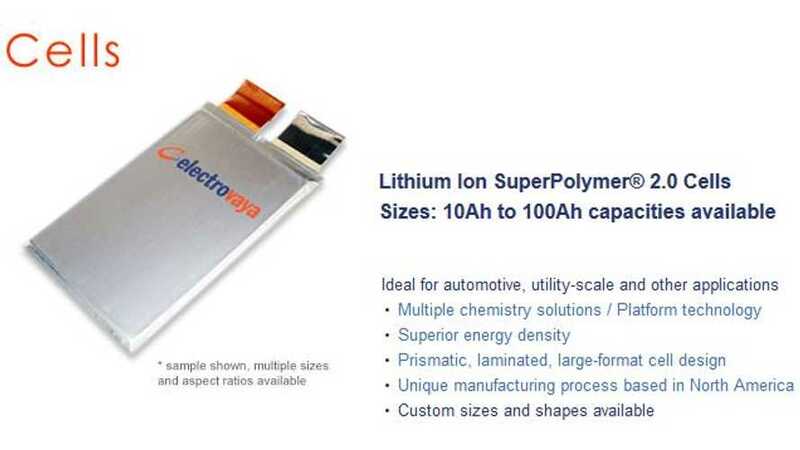 Electrovaya boasts of its first major order for its new 40 Ah lithium-ion cell (Litacell-LC40), developed thanks to acquisition of Litarion in Germany from Evonik. Ryerson University in Toronto, Canada begin one-year pilot project with energy storage project. 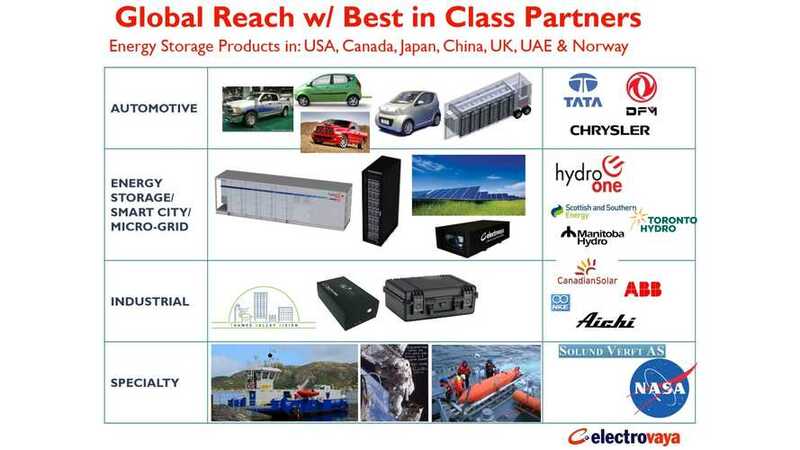 Electrovaya announced new product of portable energy storage systems called Transportable Energy Storage System (TESS). 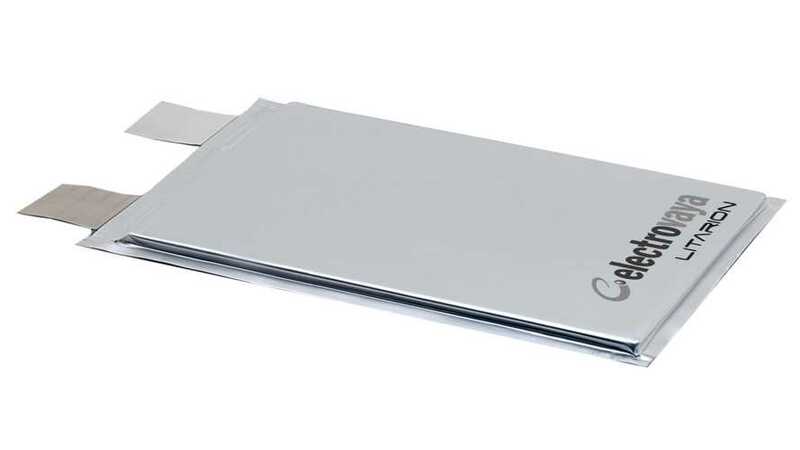 Electrovaya received an €18.5 million order for lithium-ion battery products and presents idea of non-toxic manufacturing process for Litarion. 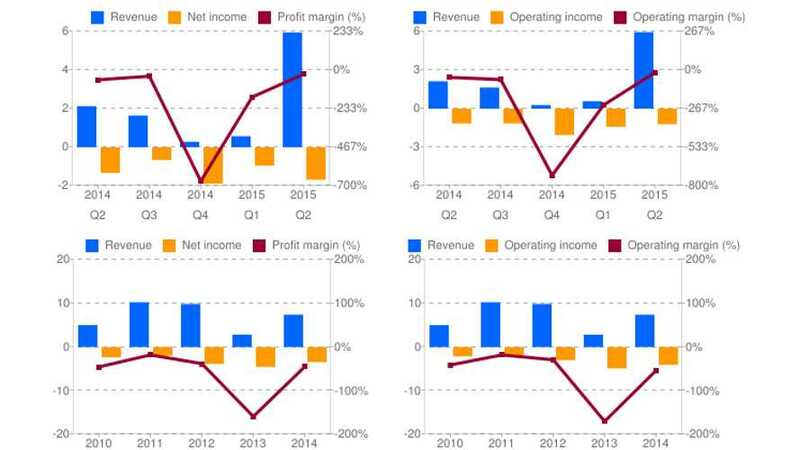 Electrovaya noted revenues of $6 million in the second quarter of 2015. 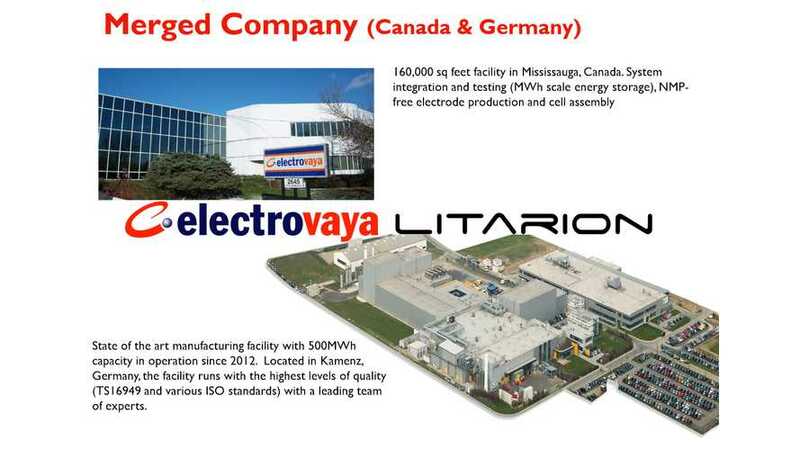 Canadian battery manufacturer Electrovaya announced acquisition of Evonik Litarion GmbH together with licensing SEPARION intellectual property "a unique ceramic composite separator" from Evonik. 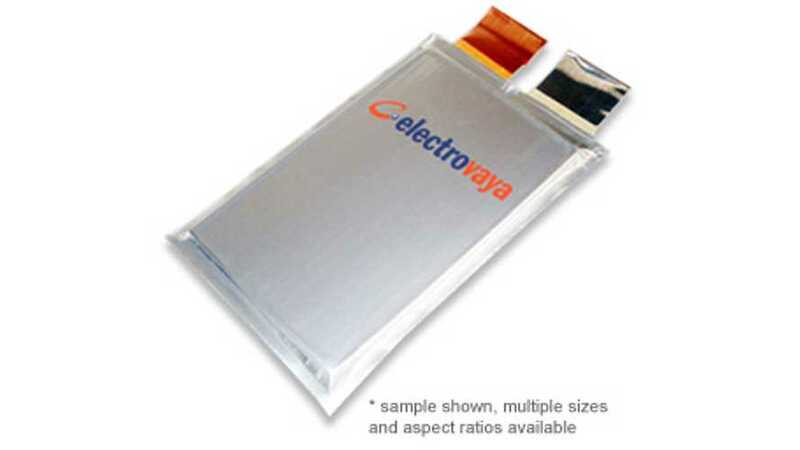 The small Canadian lithium-polymer battery manufacturer Electrovaya announced that in FY 2014 (ending September 30, 2014) revenues increased by 161% year-over-year to $7.4 million. 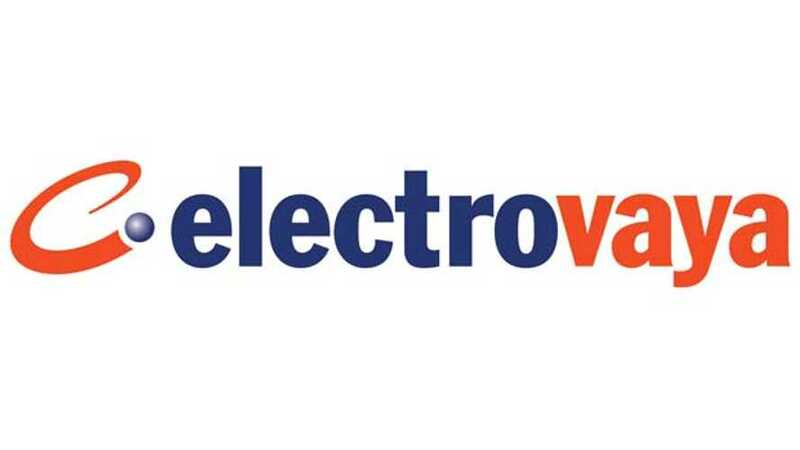 Electrovaya announced plans of a transformational acquisition of a state-of-the-art manufacturing plant with capacity of about 0.5 Gigawatt hours (GWh) of lithium ion electrodes and other products. For now, we don't know who is selling this facility or where it exists, but Electrovaya wants to acquire it "at a fraction of the tangible asset value". 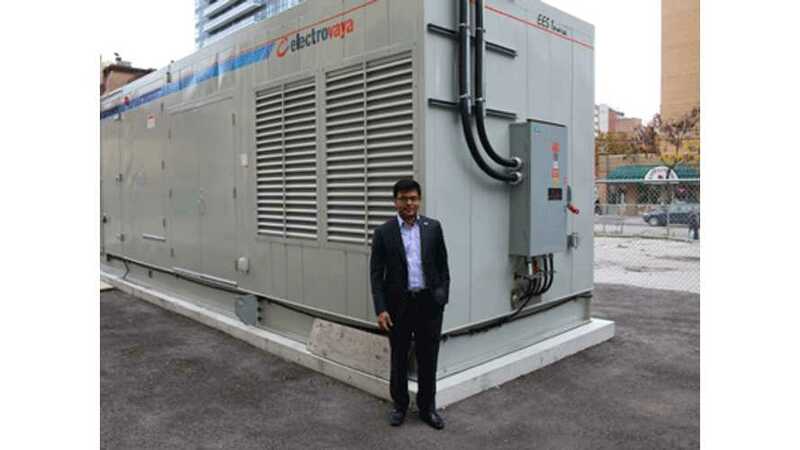 Electrovaya announced that it has received a$1.3 million grant award to deliver multiple Intelligent Energy Storage Systems at various locations with Toronto Hydro and London Hydro. Battery manufacturer Electrovaya, supplier of lithium-ion batteries for Dongfeng Motors, announced that revenues in the quarter ending June 30 amounted to $2.131 million. Thanks to a low base, this is 1,400% more than in 2013. 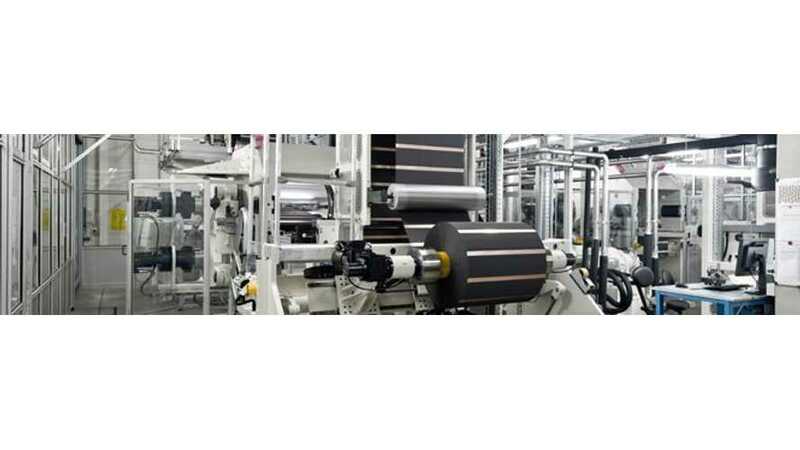 Electrovaya has delivered its next generation of prototype battery packs to Dongfeng Motors. 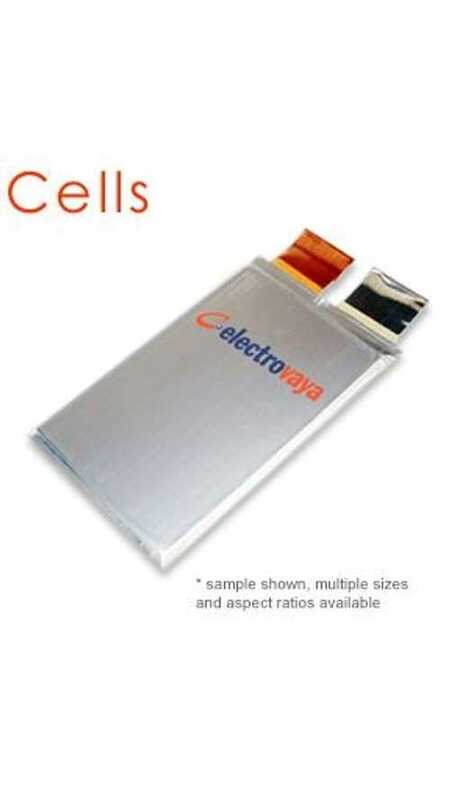 Due to ongoing improvements in the cell manufacturing process, this battery has about 20% increased capacity and performance over Electrovaya’s previous DFM prototypes.